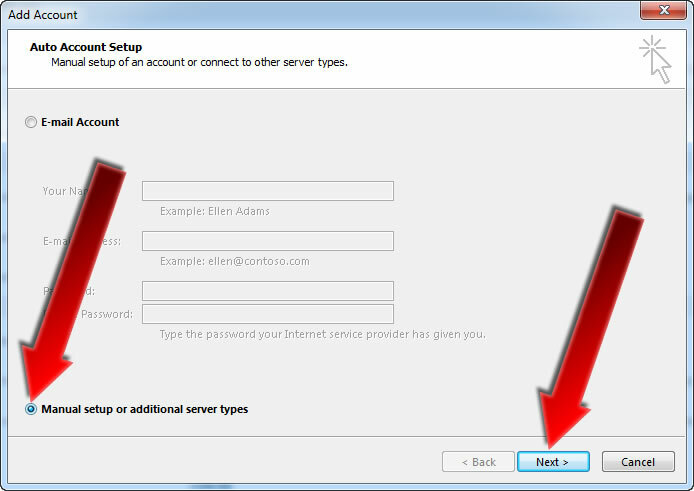 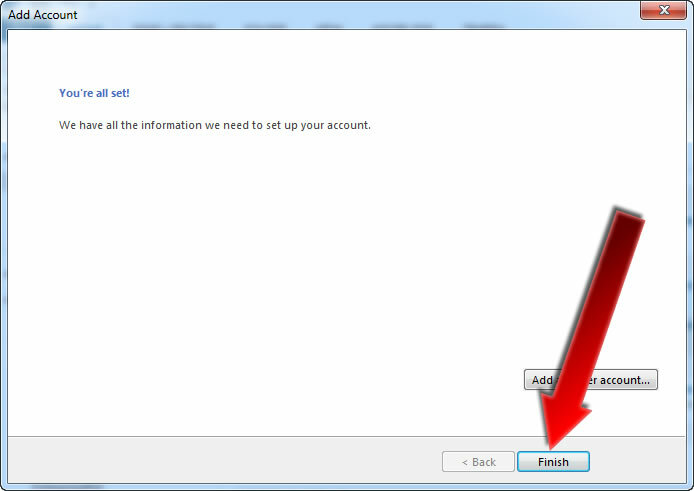 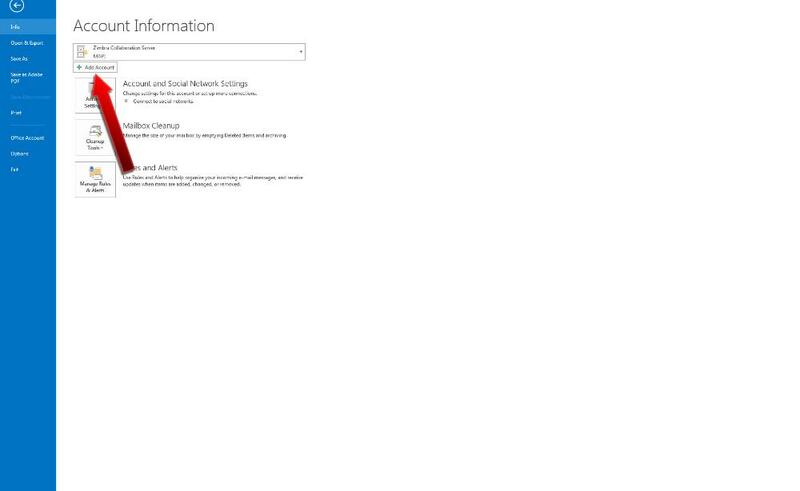 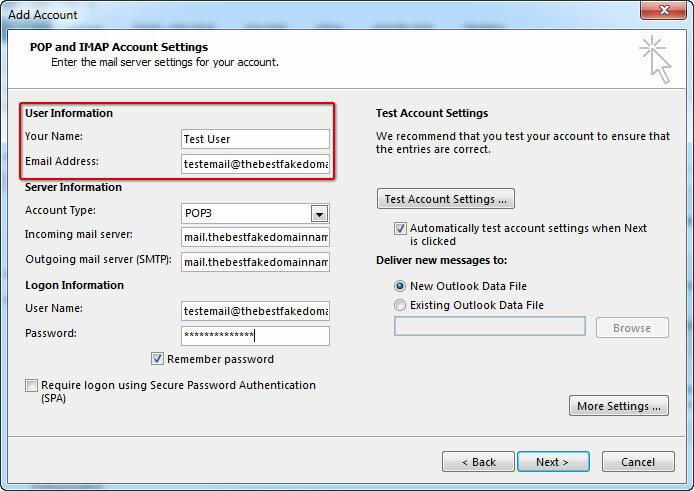 Select the radio button for Manually setup or additional server types. 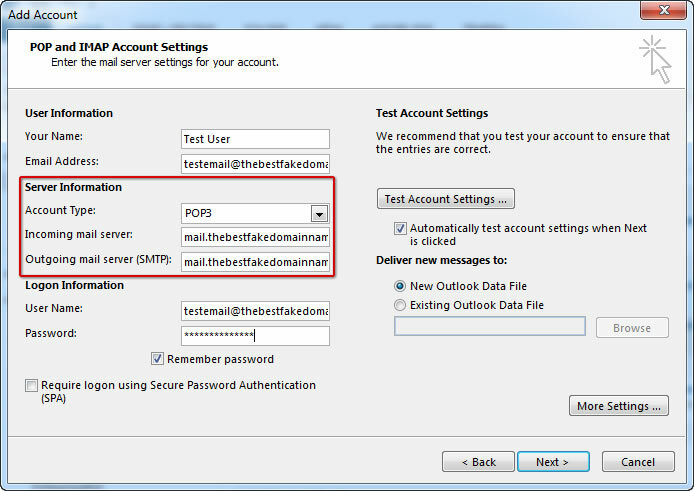 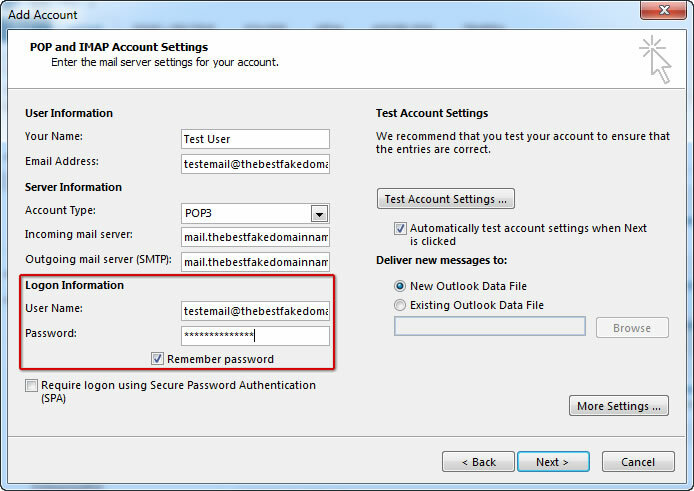 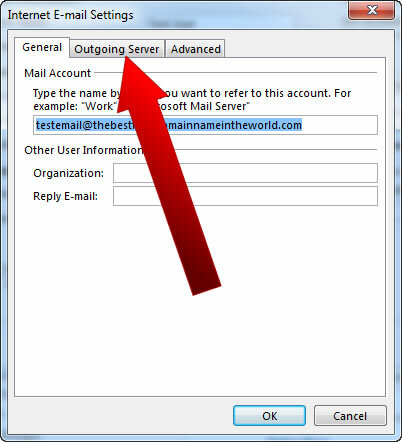 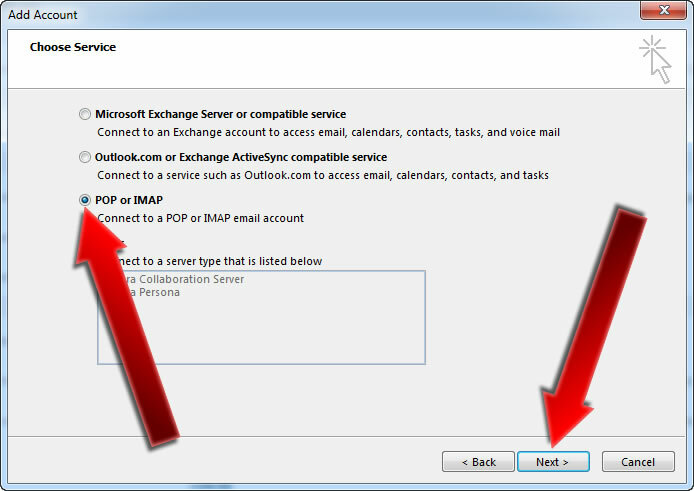 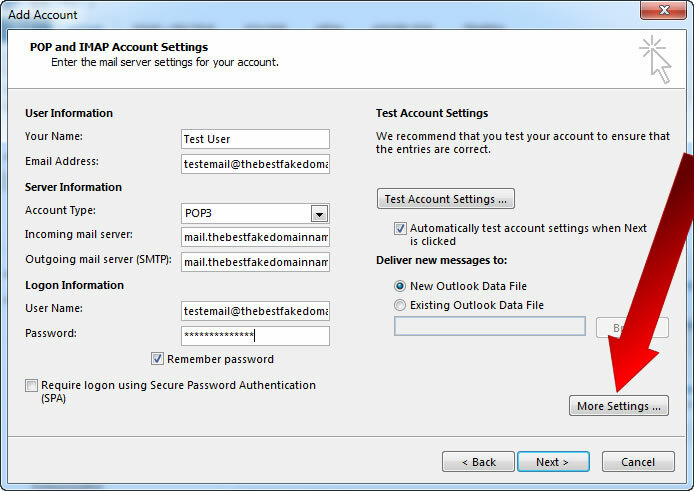 Select the radio button for POP or IMAP. 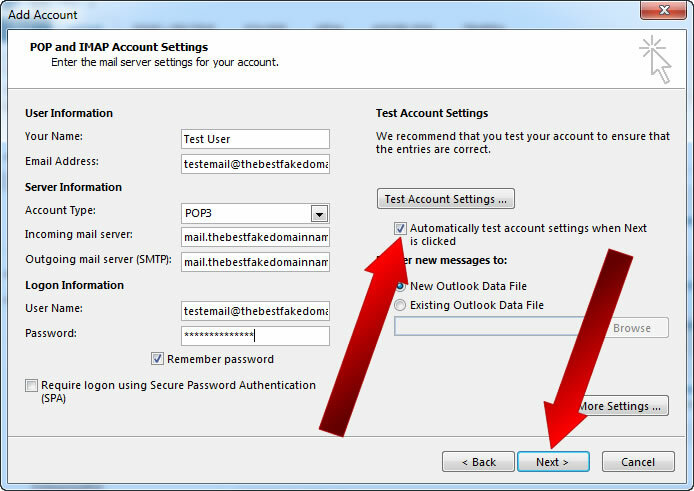 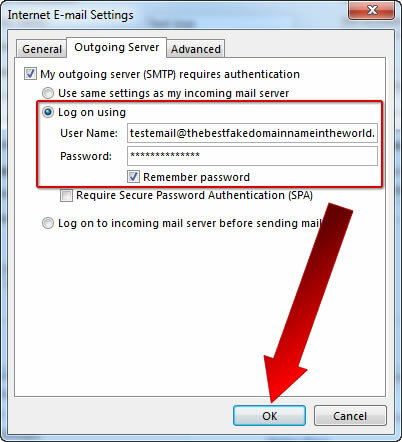 We recommend using IMAP - especially if you plan to use the email account on other devices as well. 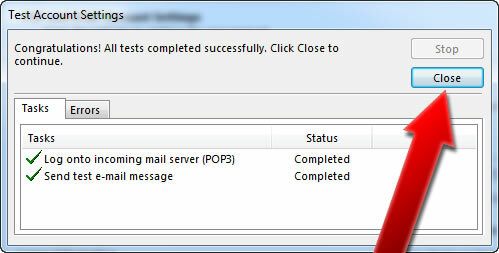 That’s it, Microsoft Outlook 2013 should now be setup to receive e-mail!